Supreme Court to Hear (Again) What "Crimes of Violence" can Lead to Removal in Immigration Proceedings — . As laid out by the SCOTUSblog (link below), the office of United States Citizenship and Immigration Services has been rule maker and decider for a long time regarding what convictions will require the removal of non-U.S. citizens, with no judicial review to look over its shoulder to make sure people are not being wrongfully deported. As it currently stands, a non-U.S. citizen legally in the United States can be removed if they are convicted of a "crime of violence" or a "crime of moral turpitude." The post goes into detail, with supporting caselaw linked, of SCOTUS's rehearing of Sessions v. Dimaya. In Dimaya, James Garcia Dimaya, who lawfully immigrated to the U.S. from the Philippines in 1992 and became a lawful permanent resident (Green Card holder), was convicted on two counts of non-violent burglary. An immigration court and the U.S. Board of Immigration Appeals interpreted these crimes, despite the criminal court's finding, as "crimes of violence" and ordered Dimaya to be removed from the country. Dimaya appealed to the U.S. Court of Appeals for the 9th Circuit, which found that the definition of violent felonies to be unconstitutionally vague and vacated Dimaya's removal order. Now the U.S. Attorney General's office has appealed to the highest court, contending that the court of appeals erred in applying the due process clause’s prohibition of vagueness in criminal statutes to a civil immigration law. This will be an interesting case to follow as it could determine whether our country's immigration administration will continue to have unfettered discretion in its removal of non-U.S. citizens, or if it will have to follow the law and be subject to judicial review. 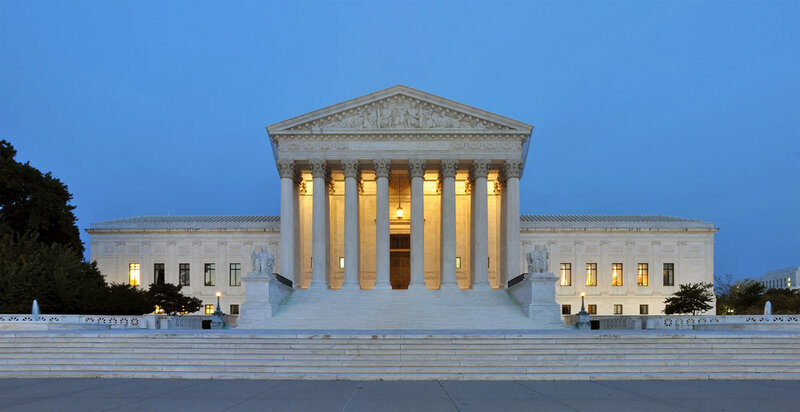 SCOTUSblog: "Criminal removal - Is "crime of violence" void for vagueness?" Newer PostDACA is Officially 6 Years Old: Will it Make it to 7?